The legendary war time guardian angel Florence Nightingale who was well known as “The Lady with the Lamp” is the reason for International Nurses Day celebration. Her birth anniversary is widely observed all over the world as International Nurses Day. 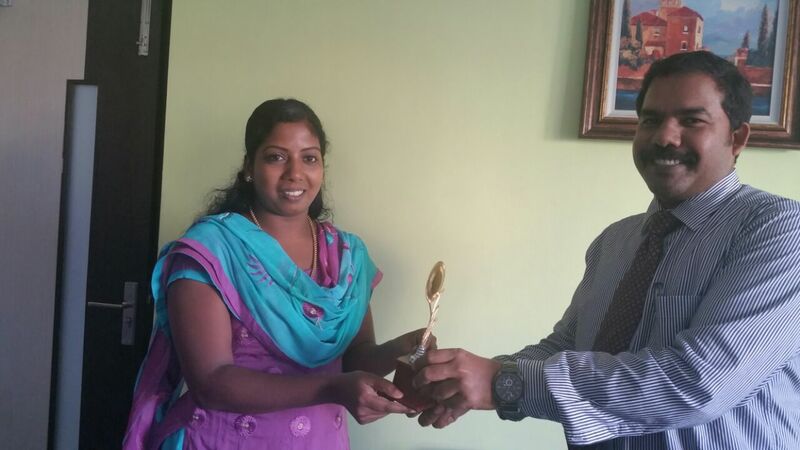 Annai Arul Hospital celebrated International Nurses Day on the 12th of May 2015. The celebration was colourful with loads of fun entertained with music and dance. 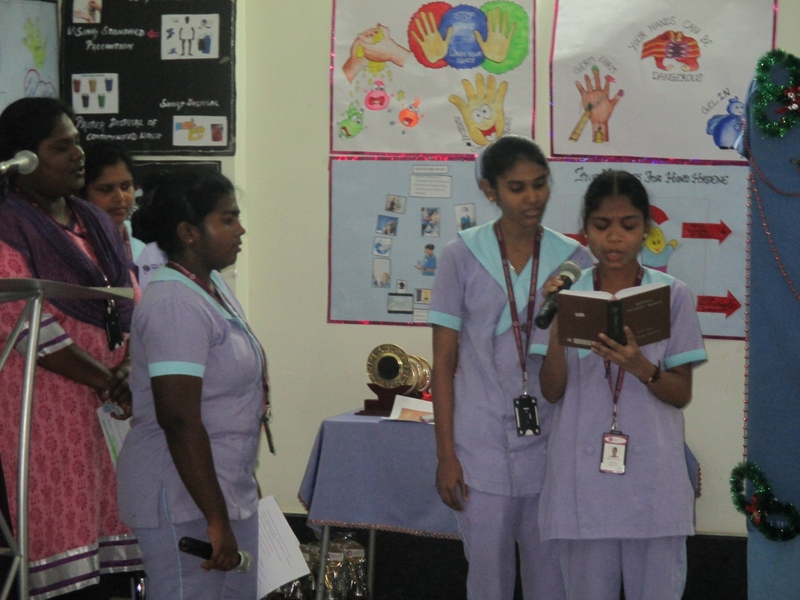 Nurses recited the pledge to be devoted to service and to the high ideals of the nursing profession. Those nurses who had made a lot of differences through their dedicated service in various nursing department were recognized and awarded.